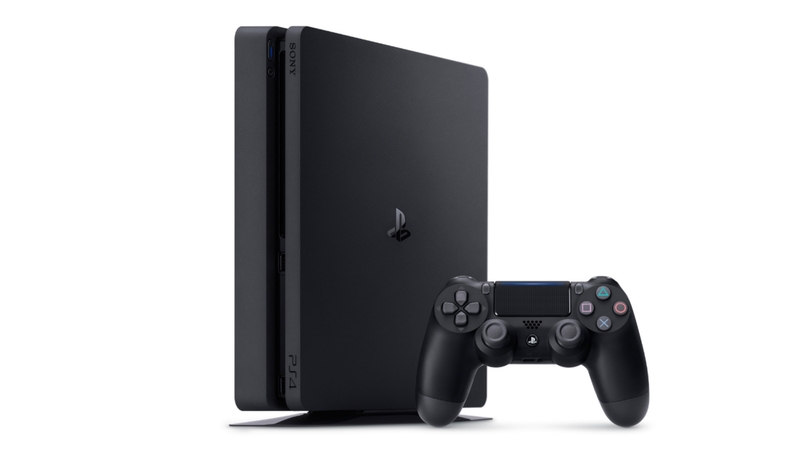 With the release of the PS4 Pro, Sony&apos;s non-4K console has seen some incredibly competitive prices in both the bundles and the regular Slim model consoles. There&apos;s also the new white PlayStation 4 Slim which is looking cooler than ever, so we&apos;ve helped you out by rounding up the best prices below. Below you&apos;ll find all of the absolute cheapest standalone PS4 deals from Australian retailers, followed by our pick of what we think are the bundle deals that offer the best value, so you can dive straight into the wealth of amazing PlayStation 4 games on offer right now. 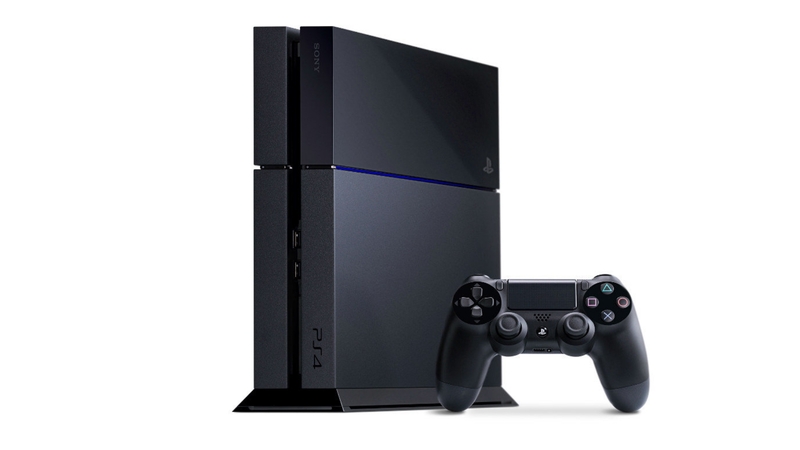 The PS4 is currently in a number of different forms. Directly below, you&apos;ll find the best deals for the new PS4 Slim which has come in to replace the original model with a slimmer design (just like the Xbox One S). The new PS4 Slim effectively replaced the original PS4 when it launched in September 2016 for around $440 (500GB) or $510 (1TB). This smaller, lighter and more power efficient model also ends up being cheaper than the model it replaced, so there&apos;s little point looking out for the original model. Check out the list below for up-to-date deals on the PS4 Slim. However, as always the best deals come in the form of the bundles, so you should scroll further down this page as you may be able to nab one cheaper than a standalone console! The PS4 Slim is available in black or white. To compare PlayStation 4 prices in real time, check out our picks below, or visit our sister site Getprice.